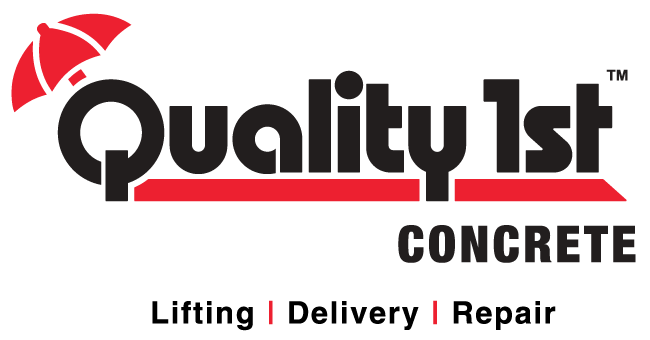 First of all, thank you for choosing Quality 1st Concrete. We truly value your feedback and would like to know your opinion. We read every word.